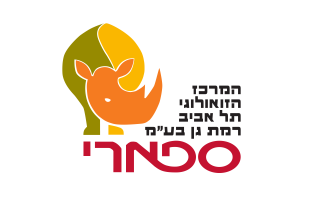 The Ramat Gan “Safari”, the Zoological Center of Tel Aviv, occupies 250 acres of nature in the heart of a densely populated urban area in Israel. It has the largest animal collection in the Middle East: the African Park and the zoo are home to 1,600 animals of different species. Safari participates in 25 international programmes for endangered species. It is a partner in breeding and reproduction programmes and cooperates in research and knowledge transfer between zoos and nature preservation organisations worldwide. Safari has a very strong experience in public education programmes.